Affordable endurance machine. The hunt for a low-priced and, at the same time, long-lasting office machine has come to an end. The Extensa 2510 not only has long battery runtimes to offer but also brings along a good keyboard and matte screen. The bundle is available for just over 400 Euros (~$525). 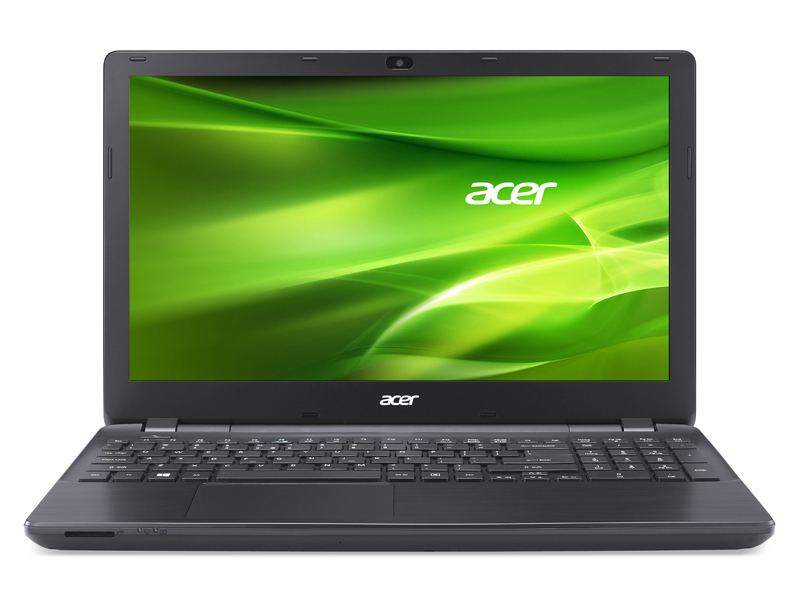 Acer has clearly raised the bar in terms of build quality and design with their new Extensa EX2510. With quality design the notebook offers a notch more than average features in terms of hardware and software. To complement its features the Extensa EX2510 has sufficient performance power, making it stand out in its category. One concern though is the pricing, which admittedly is on a higher side compared to the competition. The Extensa EX2510 is priced at AED 1,799 for the above configuration without Windows OS, while the Inspiron 3520 reviewed earlier was tagged for AED 1,999 for the much better configuration including touchscreen and not to forget the Dell branding. 4030U: Низковольтный процессор семейства Haswell, работающий на частоте в 1.9 ГГц (Turbo Boost нет). Включает встроенную видеокарту Intel HD Graphics 4400 и двухканальный контроллер памяти DDR3.